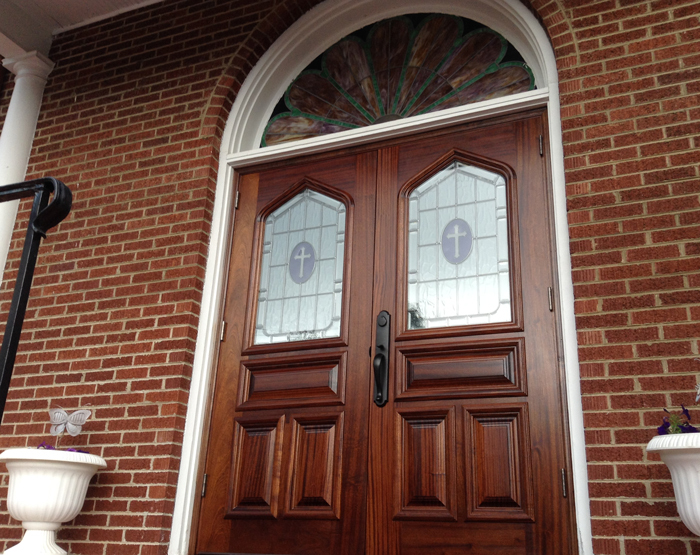 New sanctuary entrance doors recently installed at St. Paul East United Methodist. Who is coming to Homecoming on Sunday, September 14th at 10:30 am? Check out the new entrance doors to St. Paul East. The slogan of the United Methodist Church is “Open Minds, Open Hearts, and Open Doors.” However, in order to showcase the beauty of the new wood and glass details, we decided photograph the doors while closed. 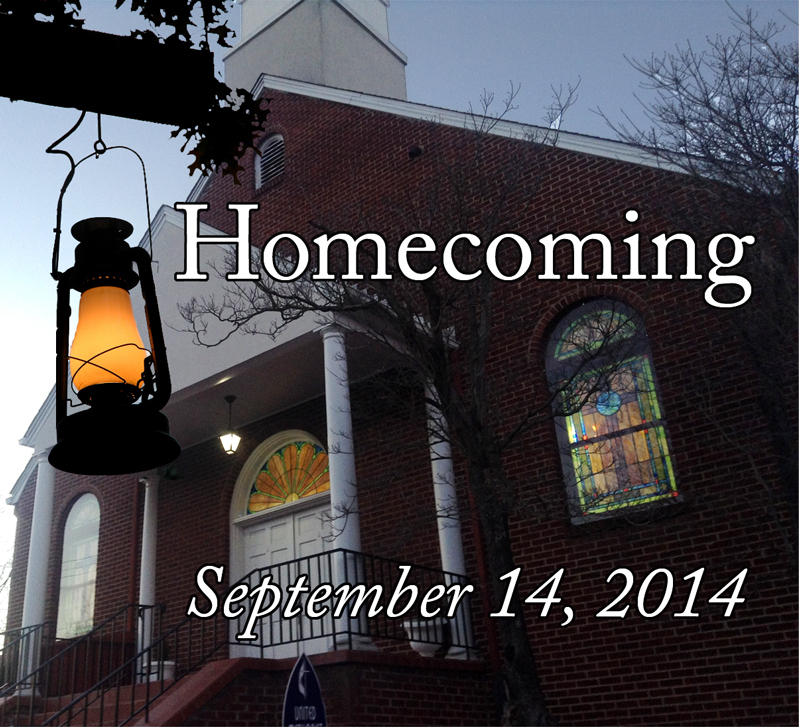 Doors will be wide open and welcoming everyone for the annual Homecoming service this coming Sunday, September 14, 2014. Mark your calendar and make plans to attend. The service will be followed by a covered dish meal in the basement fellowship hall. Everyone is invited and encouraged to attend this wonderful service and meal.